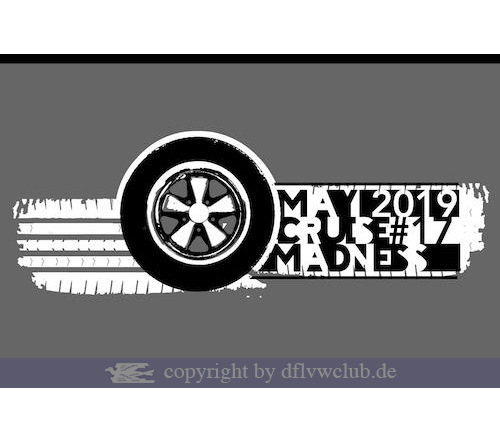 The limited edition for 2019 of our May Cruise Madness T-shirts is completely out of stock. 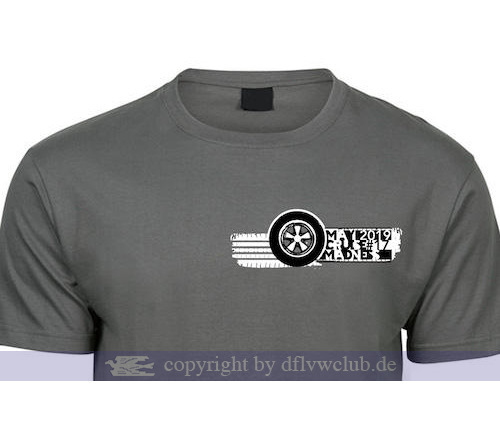 Thank you for your huge interest. 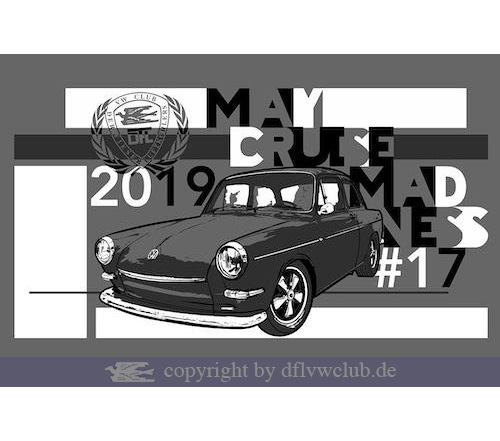 The shirts can be picked up at the evening of April 30 2019 in Hannover-Laatzen at Burger King, Hildesheimer Straße 424.